As featured in a recent issue of Show House, this interview with our Senior Designer Leonnie Whitehead offers an insight into the various routes that can be taken into the design industry. 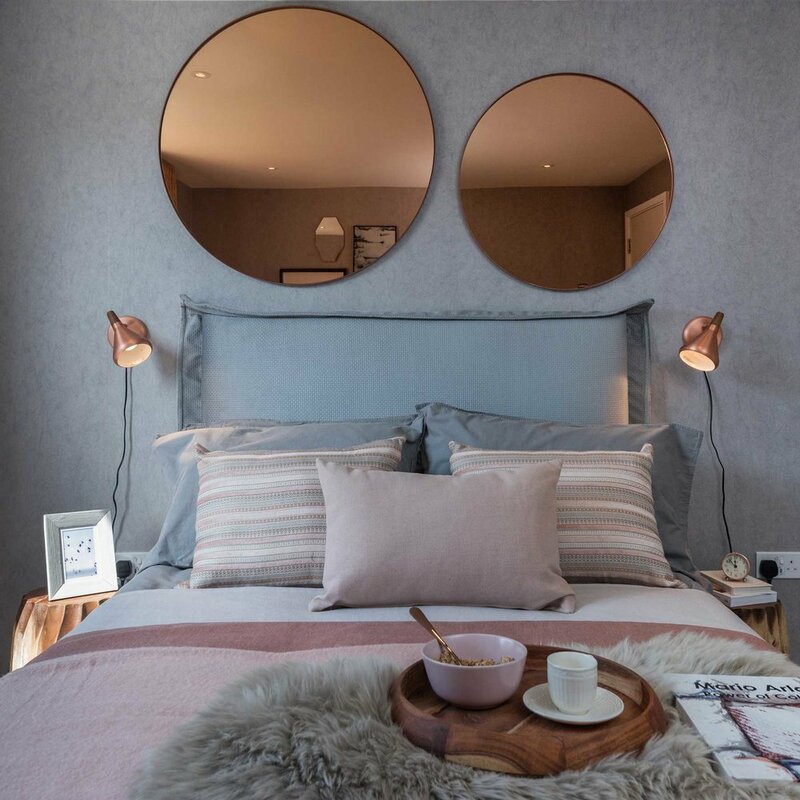 Interior design is often viewed as one of the property sector’s more glamorous jobs – soft furnishings, curated pieces of furniture, glitzy accessories and lighting features galore. However, this perception belies the hard work and expertise that goes into forging an interior design career. 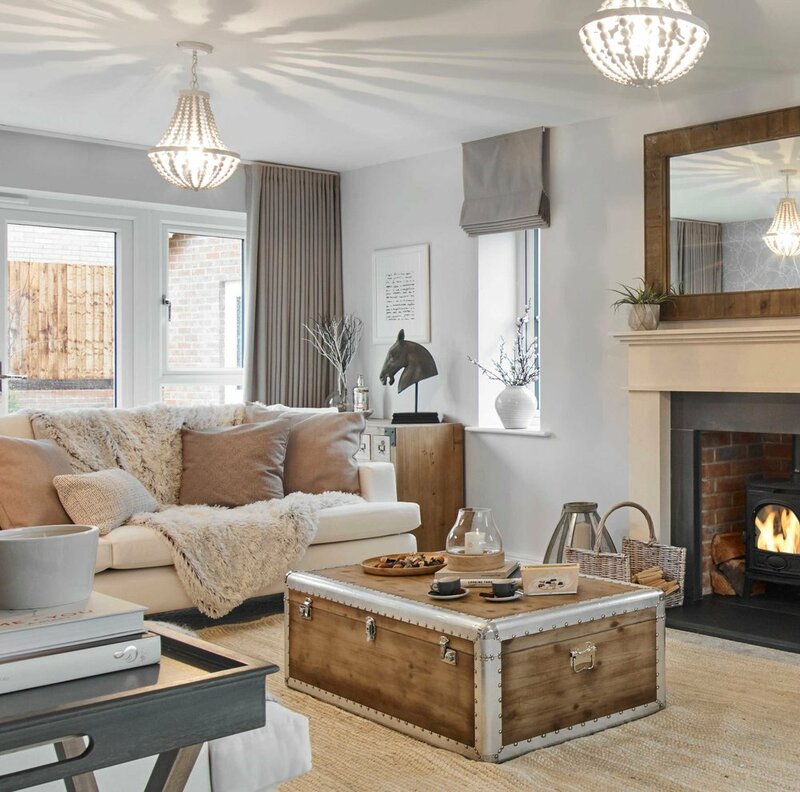 Leonnie’s role includes designing show homes as a marketing tool for property developers, managing each project through from conception to installation. “Designing show homes is not like any other field!” she says. “Each project is so specific to a particular target market, which means that we are storytelling – creating a person that we envisage buying and living in the property. This is a really fun way to design as there is a lot of opportunity to think creatively about each brief, and build a detailed picture of a space that would be appealing in the market. We shop for everything from furniture, down to the book that the would-be purchaser might be reading on their bedside table. Suna work with a range of developers, all with very different style preferences, budgets and target markets. Leonnie has worked on country houses in Kent through to ultra-modern studio apartments in Central London, which helps to stretch her skills and make each project different. However, she says, a big part of the role is also managing client relationships and supporting other members of the team; every project is very much a collaborative process. As a senior interior designer, Leonnie must also work to bring her team together and funnel numerous ideas into one cohesive vision. The directors at Suna Interior Design welcomed Leonnie’s experience, with Helen commenting: “Leonnie came from a slightly different sector as she was working in retail before joining Suna. Her organisational skills and attention to detail were evident when we interviewed her and she had such an approachable and welcoming manner. It was obvious very quickly that she would be a natural fit with our team and her work showed a lot of potential. We felt confident that when she was given an opportunity to stretch herself creatively she would excel and she has proven this over and over again since she joined us”.